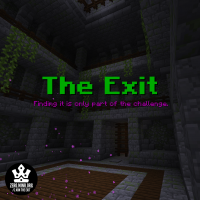 The Exit is a mixed maze map located in FFA on zero.minr.org and awards 4 points on completion. Use /c join The Exit to join the map. "The Exit. Finding it is only part of the challenge." The Exit is quite a small maze but unlike other mazes, finding the exit is not enough. Players have to explore most of the maze to be able to escape. The maze is located in dimly lit underground ruins. Portal particles and ambient cave sounds are used to highlight important areas. It was built using a mix of mossy / cracked stone bricks, standard / mossy cobblestone walls and wood planks. The cobblestone wall block was chosen because it only occupies the center space of a block, allowing to add more depth and details to the walls while keeping those one block wide. This map is featured in two challenges: Mazecomp Trials 2018 and Hexa. Parts of the maze are randomly reset each time a player starts or restarts the map. As those settings are saved in player variables, those will only reset for the player starting or restarting the maze. Multiple players, playing the map at the same time, will each experience a slightly different map and the fastest path out of the maze will be different for each player and for each run. 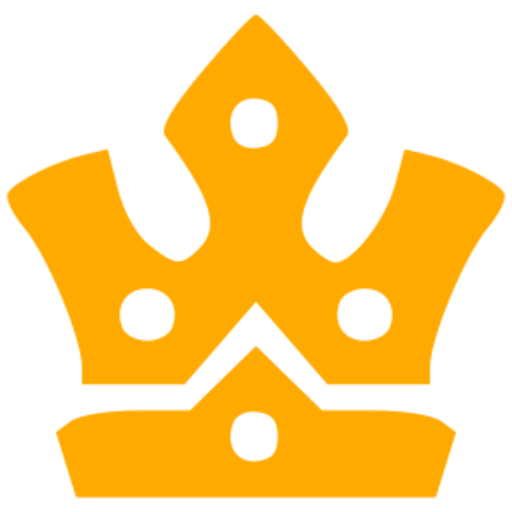 The Exit was submitted for the 2018 Maze Competition, placing fifth. This maze was slightly inspired by Pacman as you have to explore all of the maze before you can escape.